7 Photographs You Won't Want to Miss on Your Wedding Day! Blog » 7 Photographs You Won't Want to Miss on Your Wedding Day! 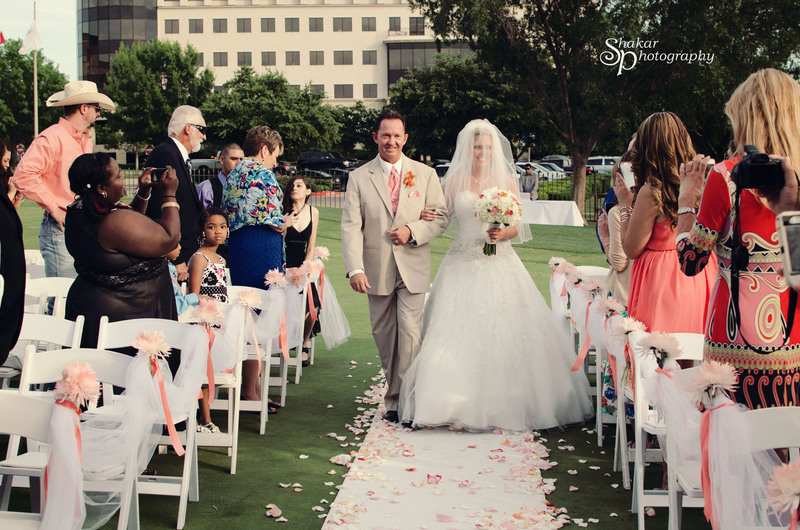 Weddings are gorgeous, memorable occasions that require a ton of planning and hard work. The anticipation and craziness of the big day can be a mental overload, which can make the sweet details hard to remember once the day is over. 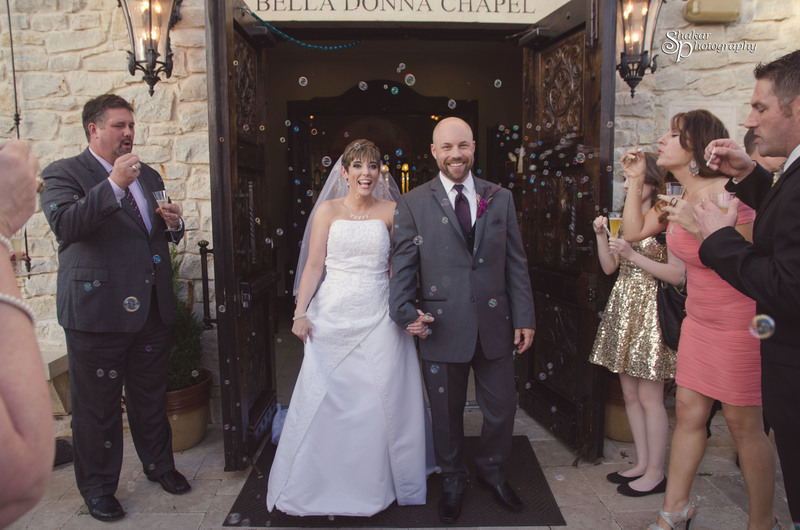 The wedding day itself lasts for only a few hours, but the memories last a lifetime! That’s exactly why having a fabulous photographer who knows which moments are critical to capture—moments that you’ll never want to forget. The wedding can live on in photographs for the rest of your lives, as well as the lives of your present and future families. We have all heard the phrase “a picture is worth a thousand words,” and I strongly believe it. Pictures tell our life stories! That is why I love what I do: documenting the most precious of life’s memories through photographs for my clients. Here are the seven photographs, in my opinion, that you absolutely do not want to miss on your wedding day! 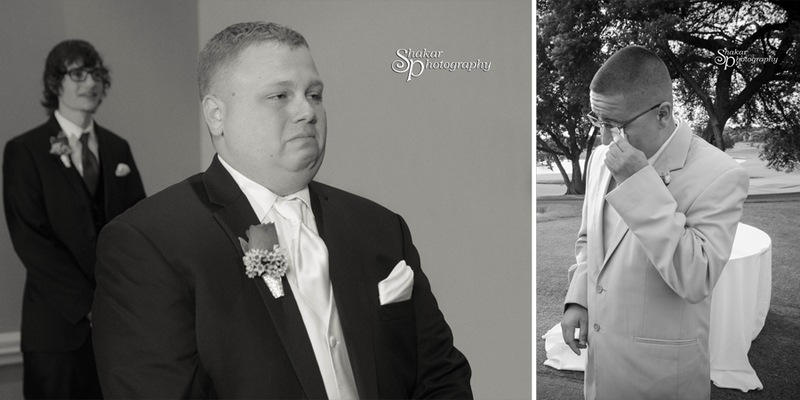 Emotions and excitement run high on the wedding day, not only for the bride to be, but also for the groom, especially as he sees his beautiful bride walking down the aisle! He may grin from ear to ear, be taken aback, or even begin to cry. No matter what his reaction is, it will show his excitement and anticipation for a new life, and that’s worth preserving forever! Here comes the bride (and her father). A father’s love for his daughter is deeper than words could ever describe. All of her life she has been his daughter and now his little girl is all grown up. She is a woman about to start a new life and her own family. It can be difficult for a father to give his little girl away to a new man, and you can just see years of memories running through his eyes! It’s bittersweet, but mostly just unendingly sweet. Obviously! 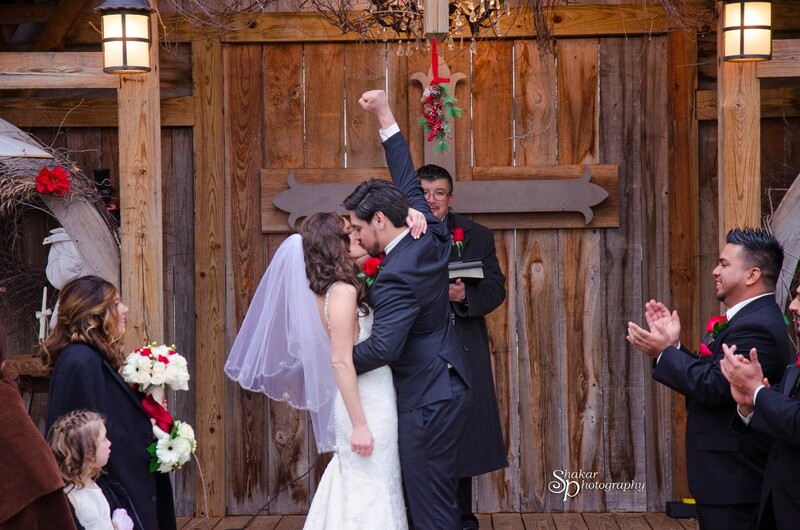 The first kiss as husband and wife is the signature wedding photo and a major turning point in the lives of the bride and groom. Though they may have kissed many times before, no kiss is like this one: a declaration of their love for each other. This is the moment when two people seal their love with a kiss as they promise to spend the rest of their lives with each other! 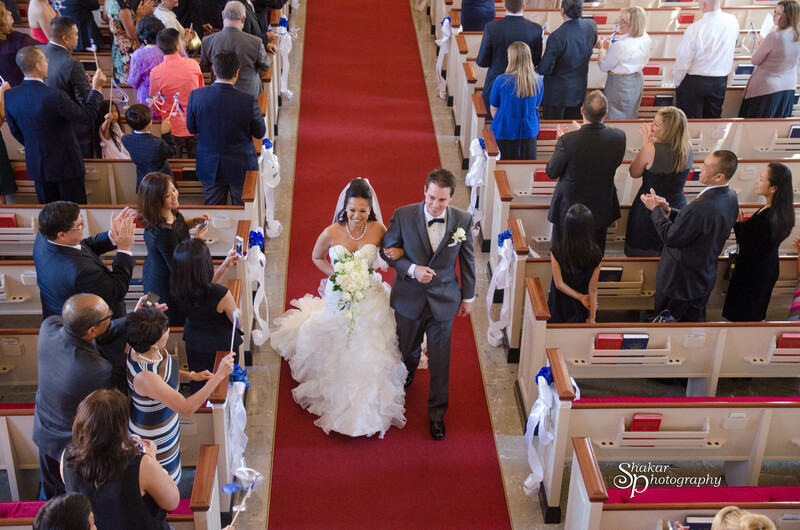 The bride and groom’s recessional. At this point in the wedding the happy couple is finally married! After months of planning, they pulled it off. Now the nerves are gone, the couple is relieved of their wedding stresses, and they have that classic “woohoo, we’re married” look on their faces. 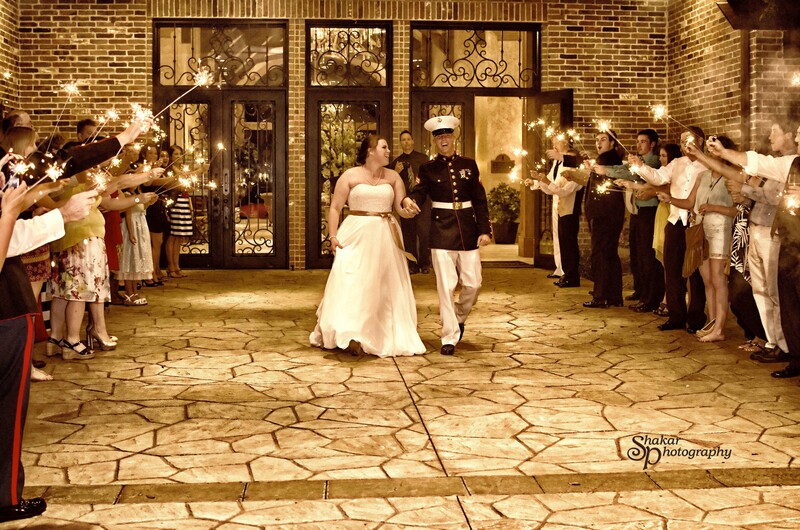 The first dance is a really sweet moment for the couple. With the music up loud and no one crowding the dance floor, they can squeeze together for a slow dance they’ll never forget. This is their time to celebrate their love and to be content in each other’s arms, while the rest of the crowd blurs away as they escape into this moment with each other. You can see their faces nearly touching and the whispers of what’s just happened and what’s to come! This precious moment is definitely worth capturing. 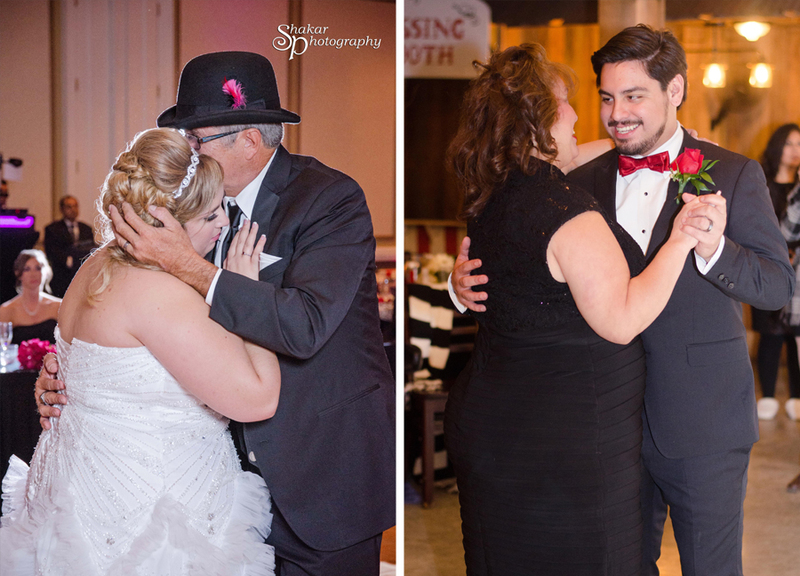 The father-daughter and mother-son dance. 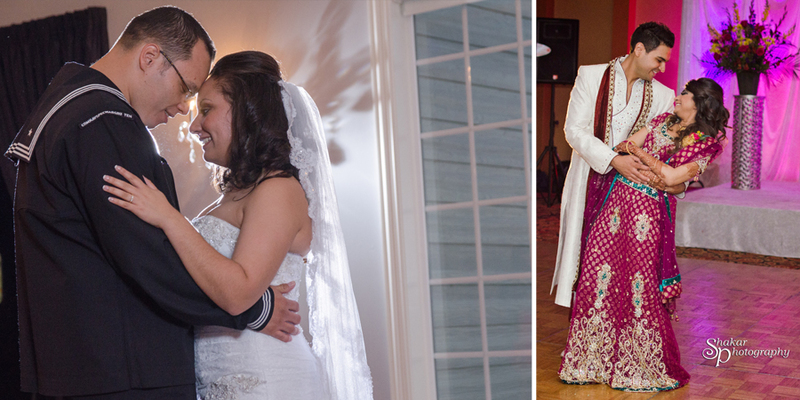 This is the perfect time to capture the couple with their first true loves: his mom and her dad. The bride doesn’t need to step on dad’s feet anymore, but you know he wishes she still had to. As a child the groom’s mother may have held his hand to guide and support him, now she dances with him as she—possibly for the first time—sees him as not her little boy, but as a man. This moment is transformative, but it’s also a reminder that they will always be mom and dad’s little ones, despite of being “all grown up” and married. By the end of the wedding the bride and groom are usually pretty excited to have their quiet time and get ready for their honeymoon. Everyone gathers around for one final salute to the new marriage by tossing seeds, lighting sparklers, or blowing bubbles. It’s sparkly, it’s fun, and it’s the perfect photo opportunity. This photograph shouts “celebration” and it’s definitely fun (and sometimes messy) to capture! Finally, it’s all said and done. Time to relax, revel in married life, and let the photographer start editing those images! Keep these crucial moments in mind as you choose your photographer, and make sure they know what you hope to see in your final batch of photos. They truly will live on forever.